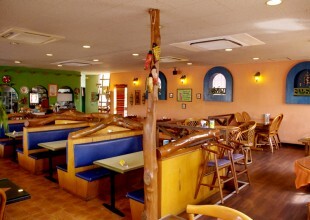 We have been THE destination on Okinawa for Mexican food lovers for 30 years! 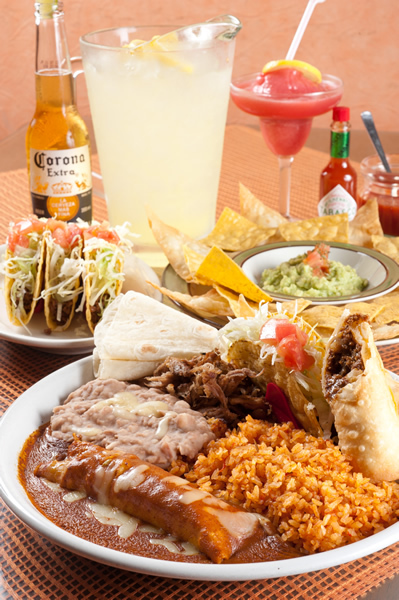 Original authentic Mexican dished for the entire family to enjoy! 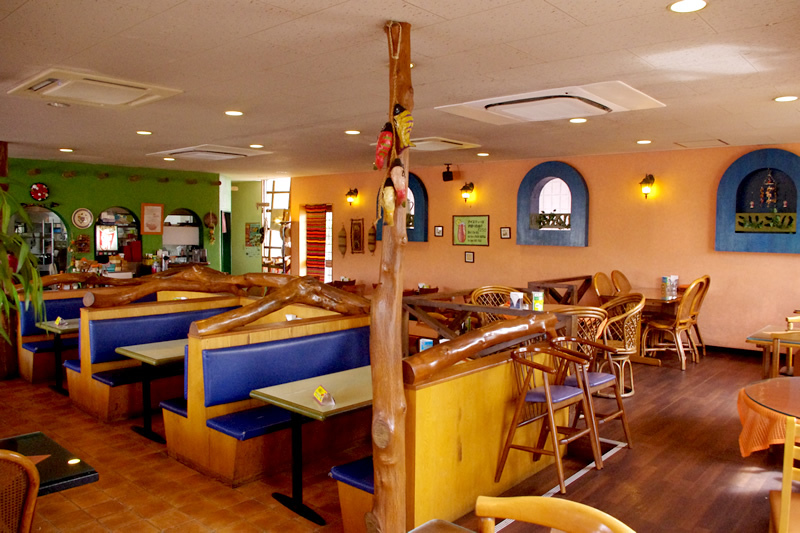 Serving homemade Mexican food in Okinawa for 30 years. 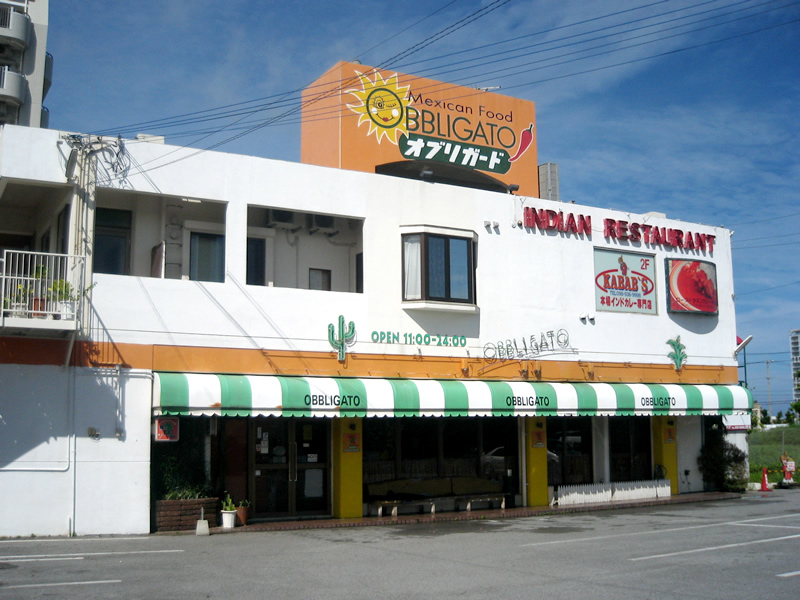 Okinawans and Americans alike have embraced our 110 year old family Chili Sauce and helped provide a uniquely Okinawan international atmosphere at our restaurants. 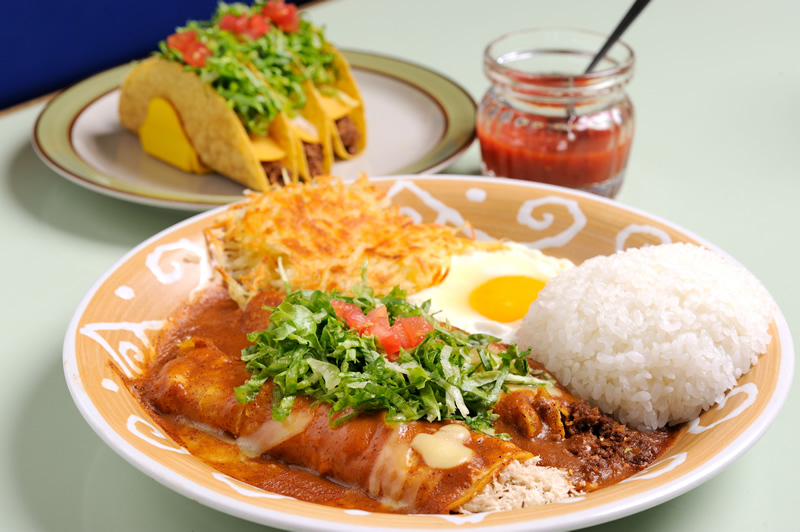 We hope to continue to this tradition by providing Mexican favorites such as Tacos, Enchiladas, and our popular Chimichangas to the Okinawa community for years to come.